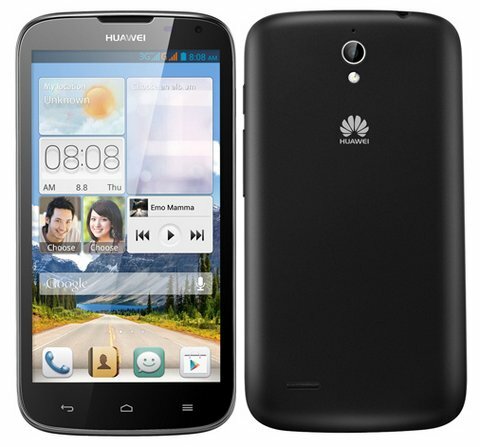 Huawei Ascend G700 and G610 has been launched in India. Both the smartphones gains the strength from 1.2GHz quad core CPU paired with 2GB (G 700) and 1GB RAM (6 610) respectively. Micromax Canvas Turbo, Gionee Elife E7 mini, Intex Aqua i7, Micromax Canvas Magnus (REVIEW) and Intex Aqua Octa would compete (Vs/ rival) with these newly launched phones. 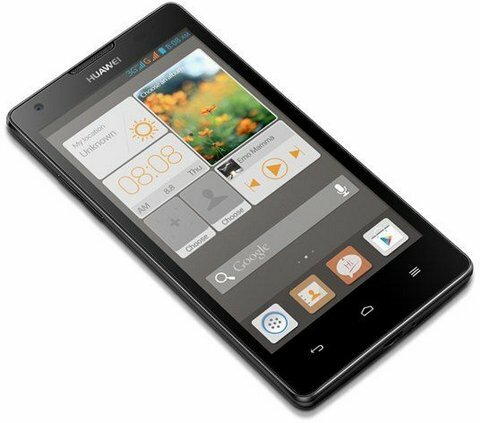 The Huawei Ascend G610 is priced at RS12,999 and comes in Black and White colors. The G700 is priced at RS 17,999 and comes in Black colors.